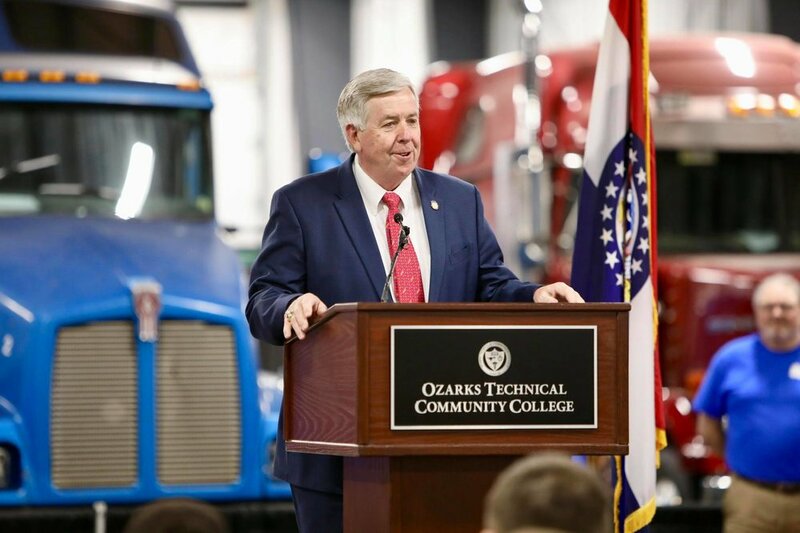 Governor Mike Parson visited Ozarks Technical Community College (OTC) yesterday to announce there will be 500 new openings for those in the state of Missouri looking to earn a Certified Production Technician Certificate. 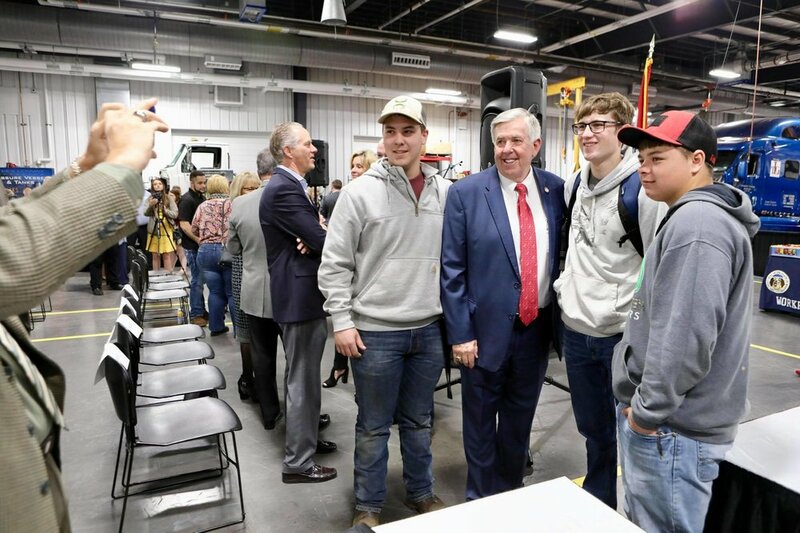 The announcement is part of a new workforce development initiative to meet the demands of both employers and the future workforce. 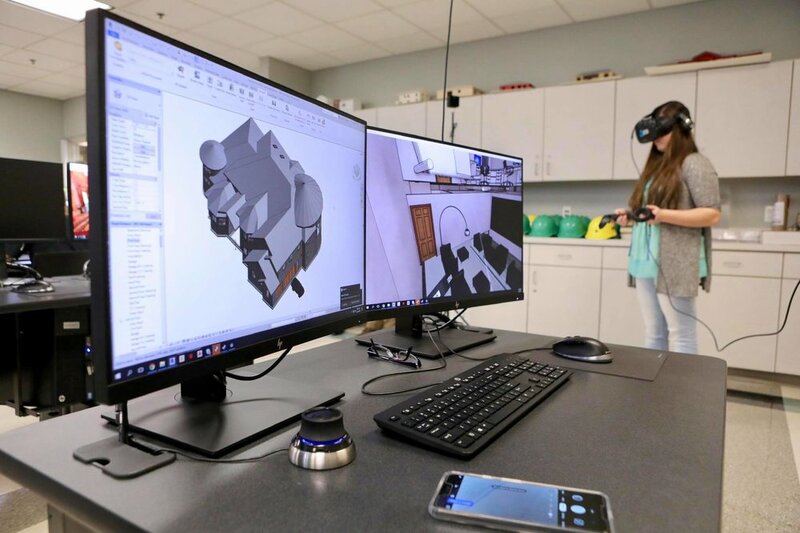 The certified technician credential would be offered at colleges, such as OTC, that have a standardized Manufacturing Skills Standards Council credential. 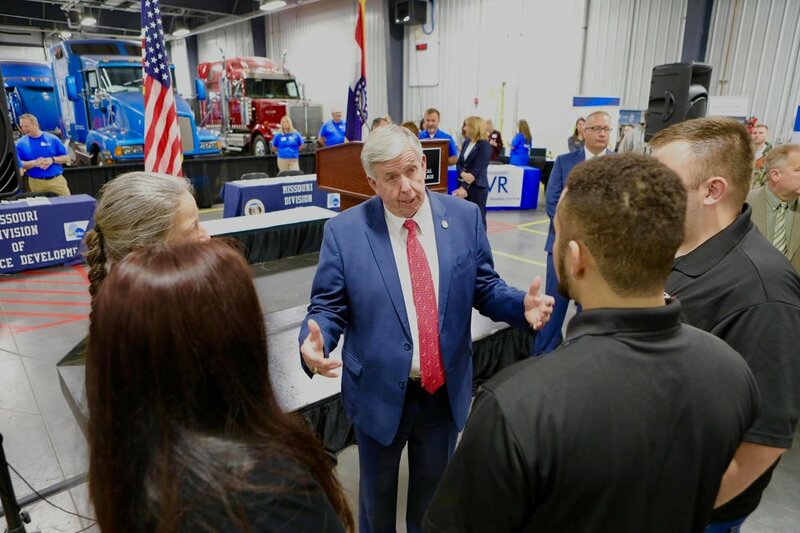 The Missouri Division of Workforce Development announced that the state set aside up to $1.5 million in funding to pay for as many as 500 people to receive the credential. 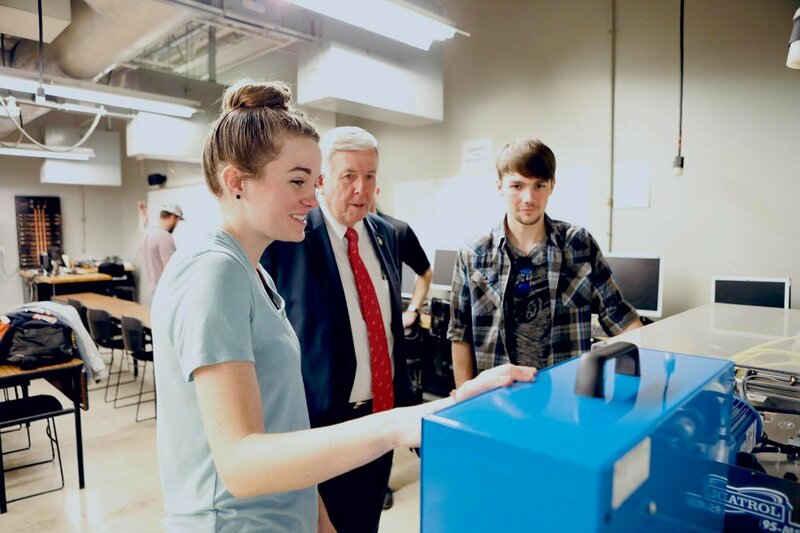 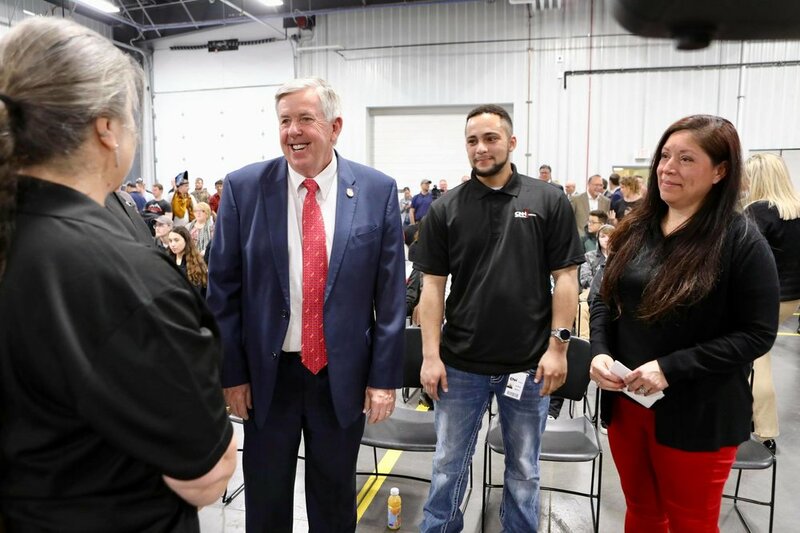 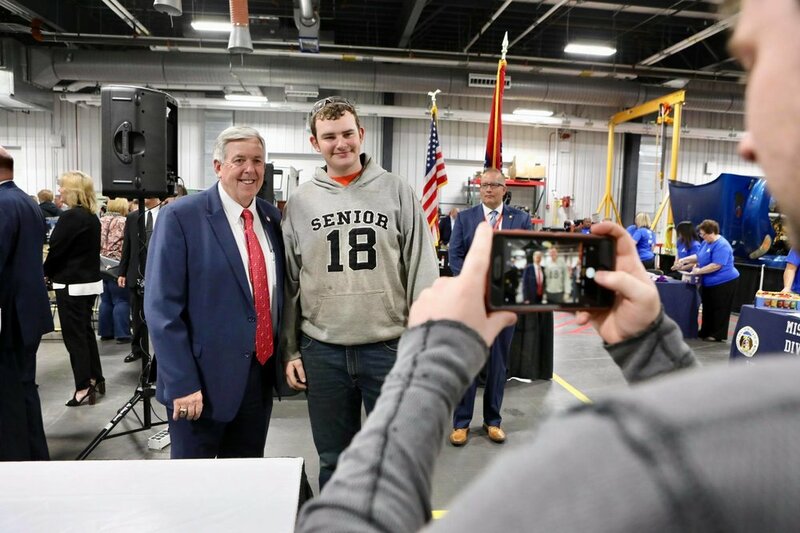 Governor Parson’s visit was held in conjunction with the Advanced Manufacturing Job Fair, where dozens of local employers, including the SRC Family of Companies, met with candidates seeking jobs in the industry. 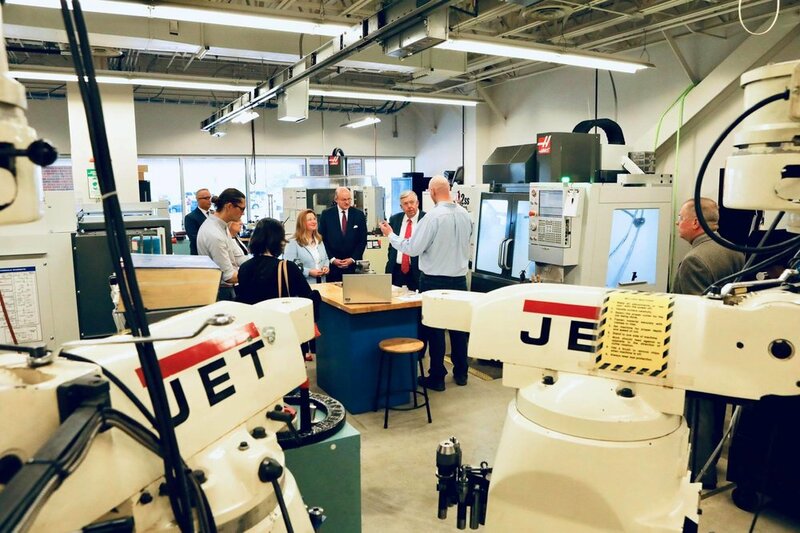 While on campus, the governor also toured the college’s Drafting and Design, Precision Machining and Industrial Systems labs.